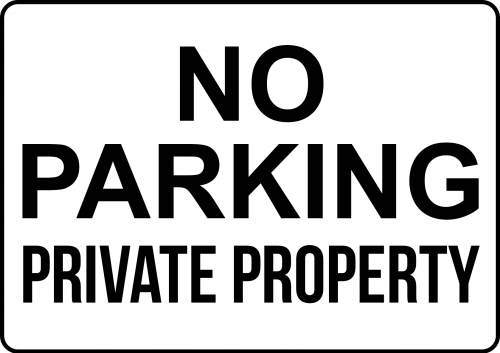 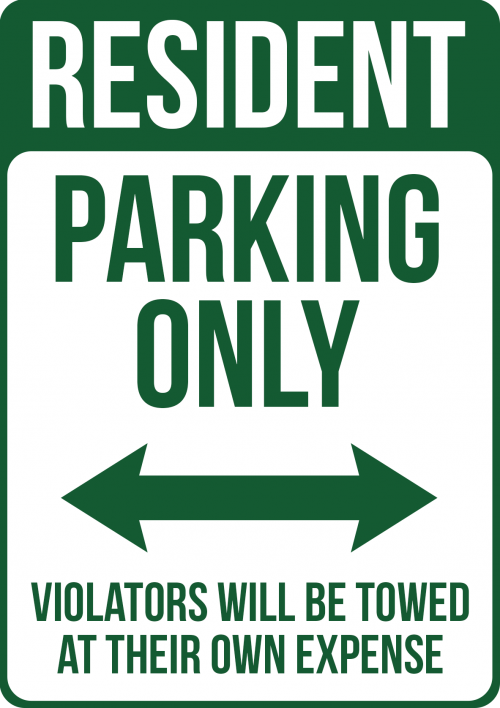 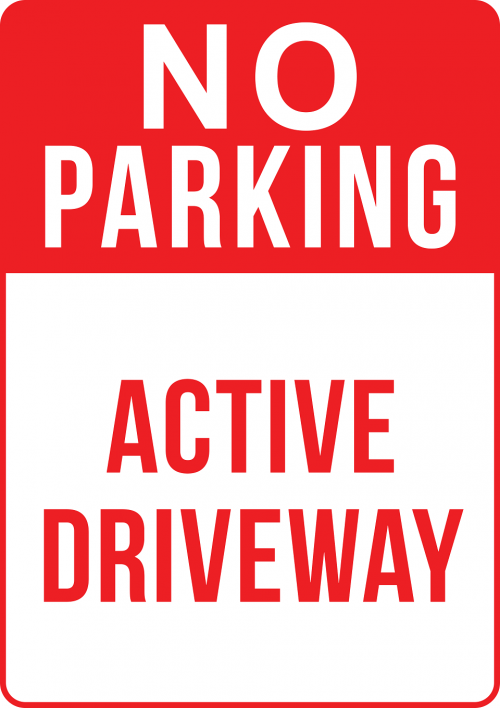 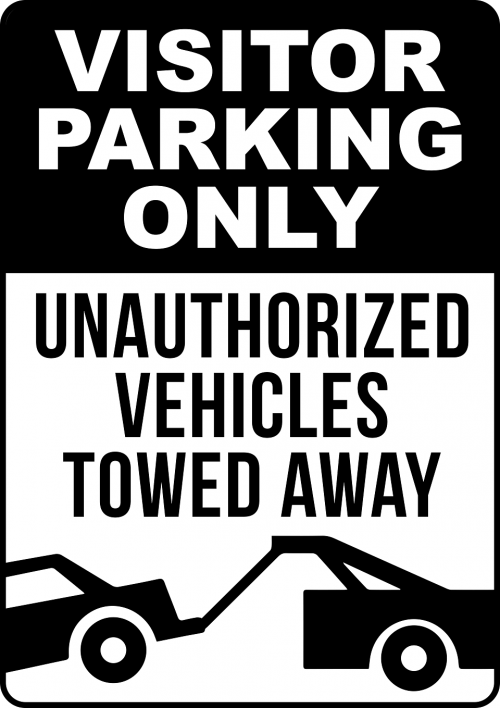 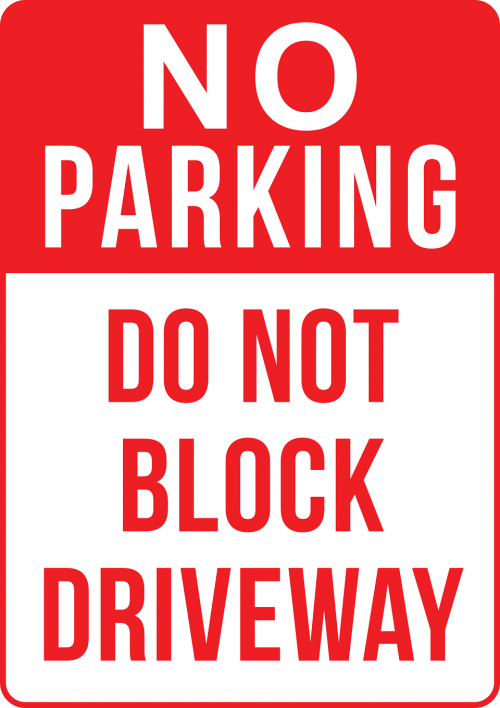 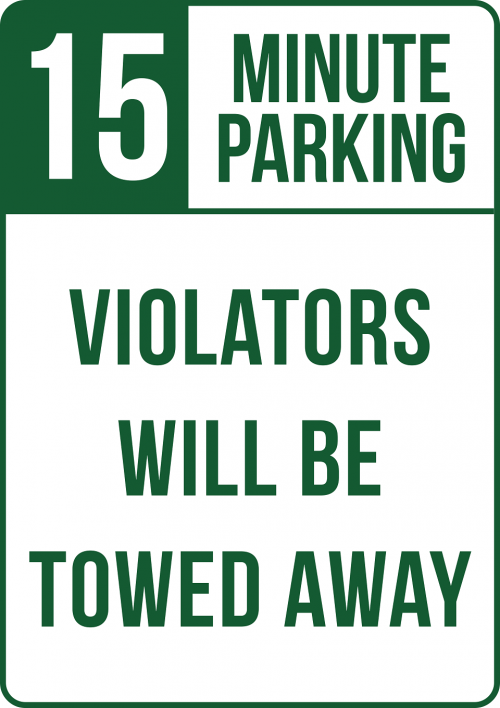 No parking signs ensure traffic flows continue to move so as not to obstruct protected areas where local residents reside and where people and children may be at risk. 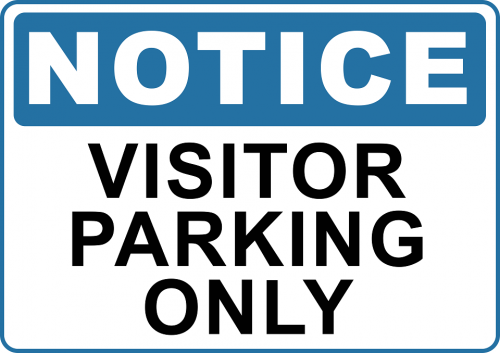 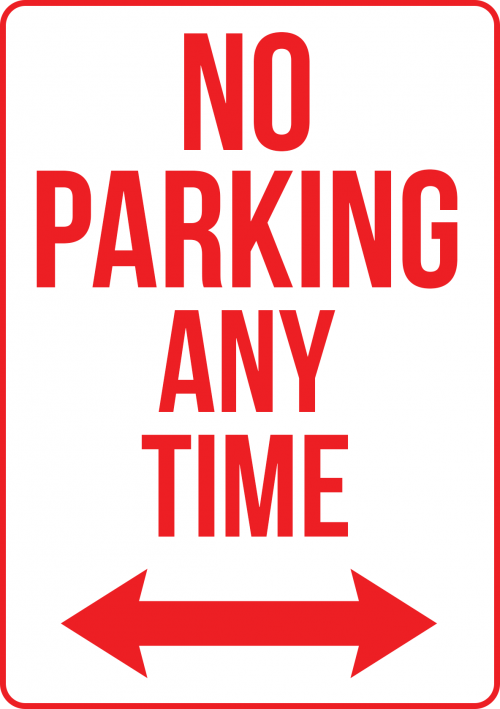 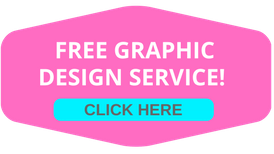 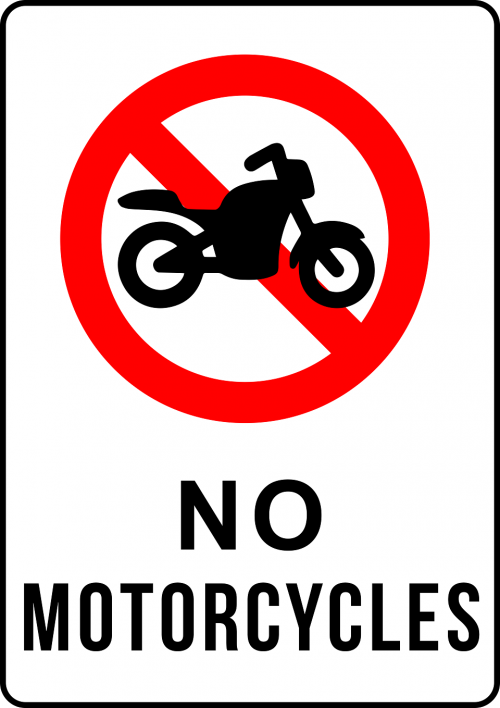 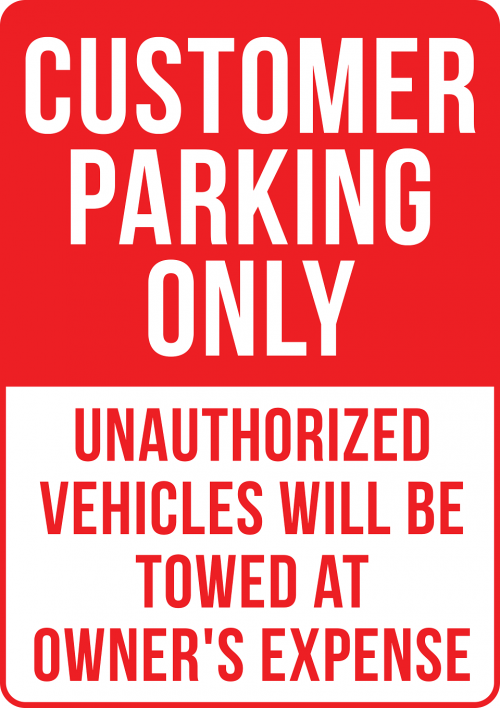 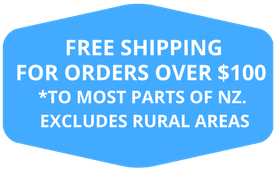 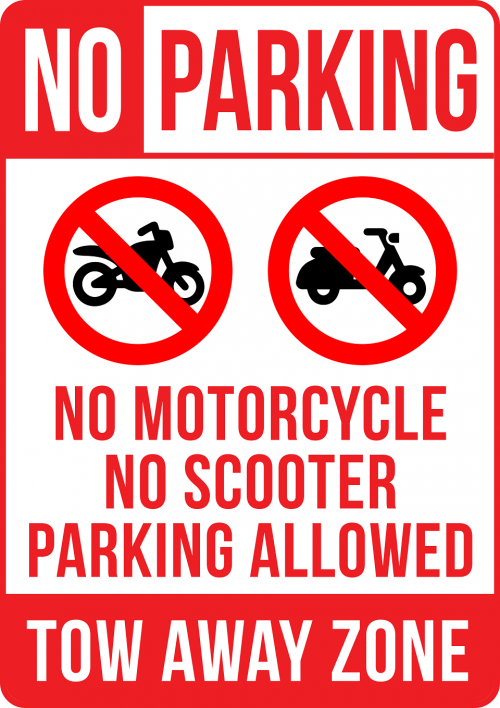 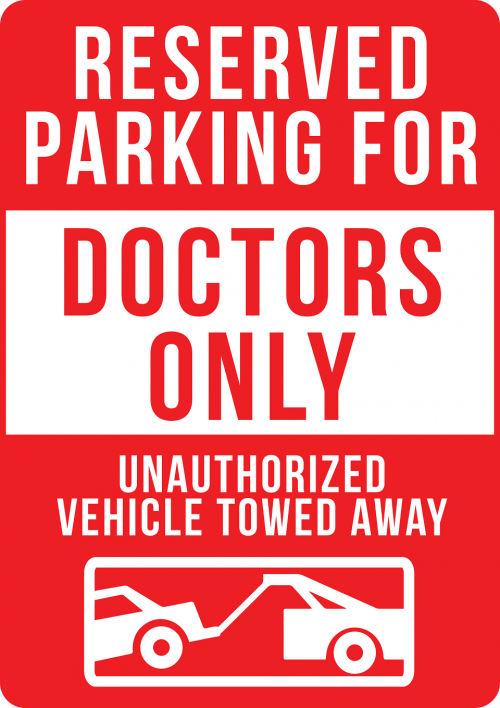 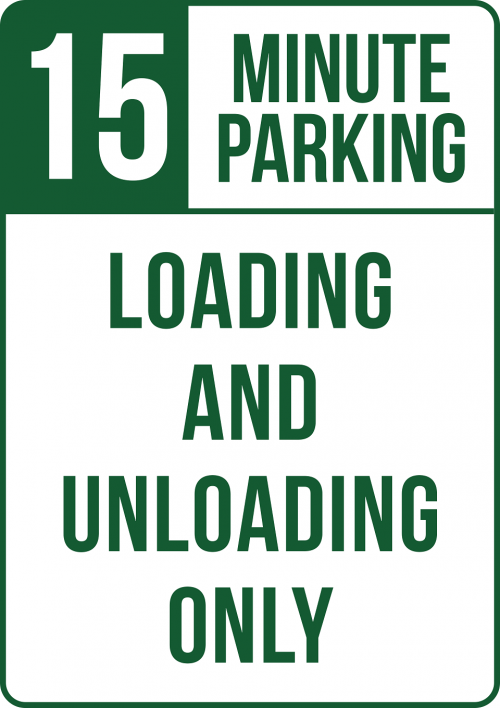 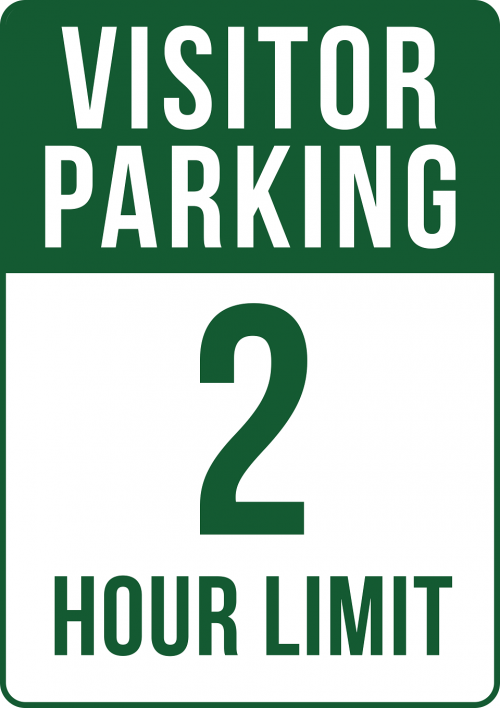 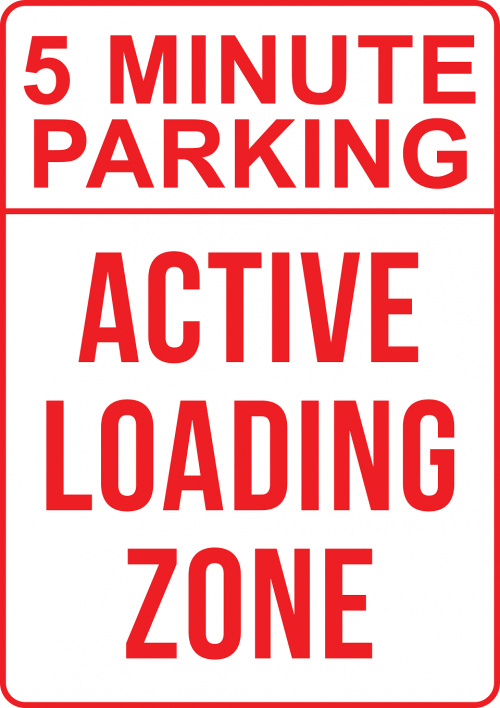  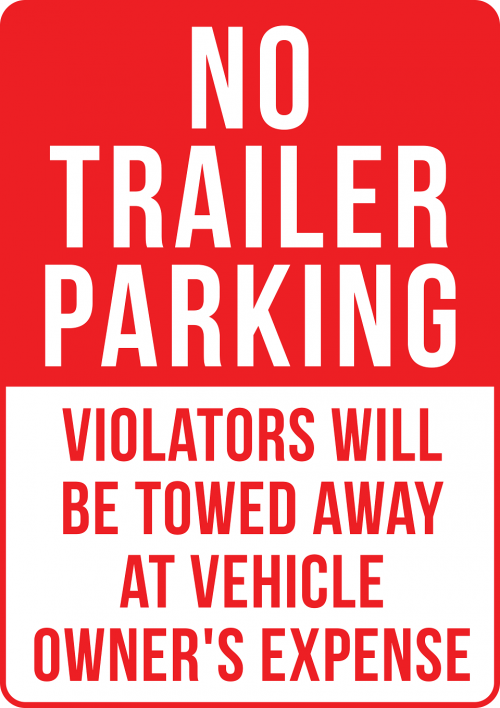 At Create Signs New Zealand we offer a large range of no parking signs including no parking in driveways, no parking for motorbikes, visitor parking only signs and time restricted parking signs. 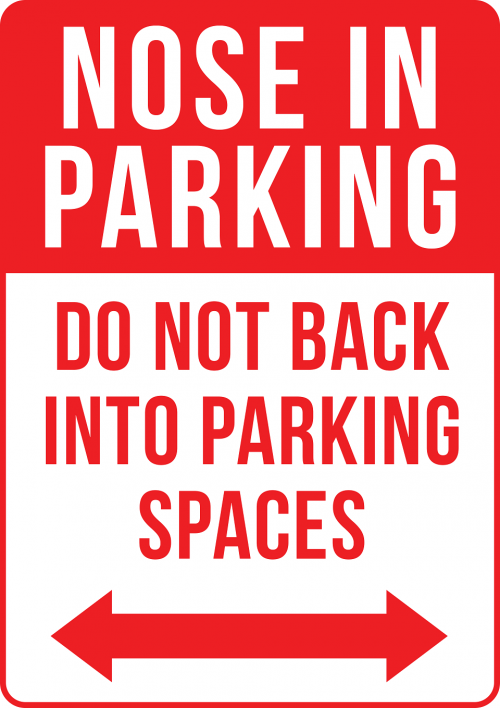 Signs are printed on aluminium and suitable for indoors or outdoors. 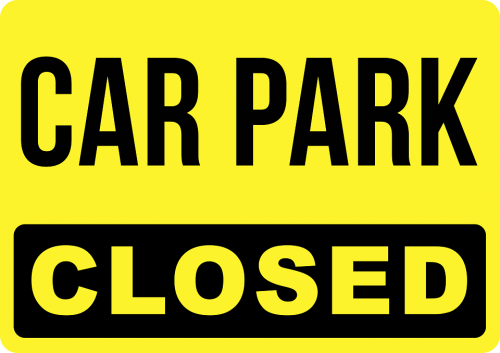 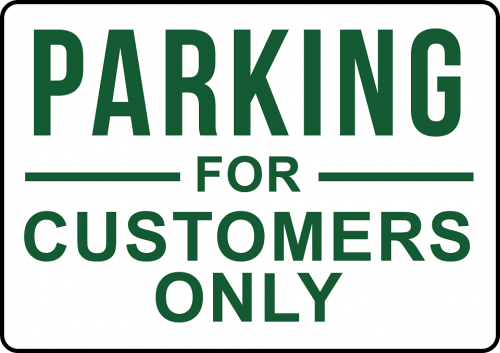 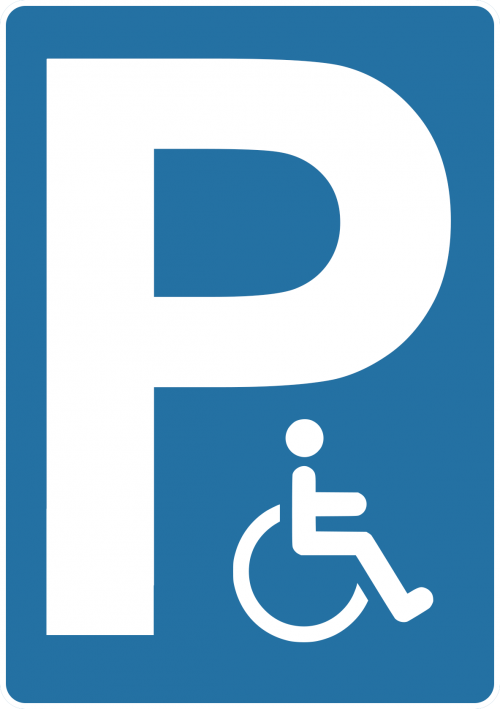 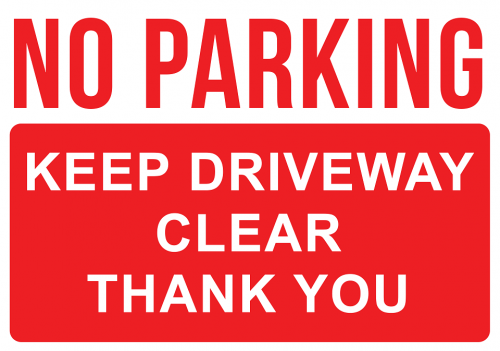 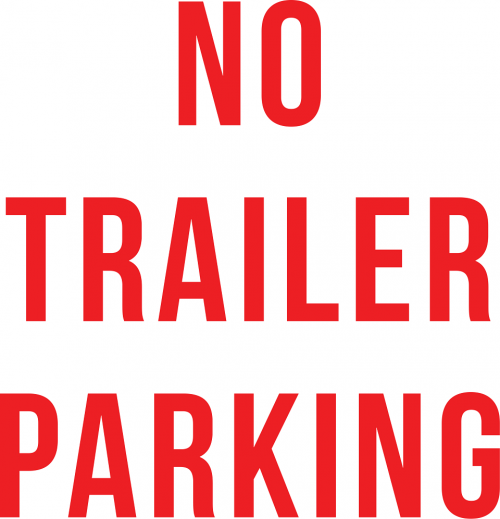 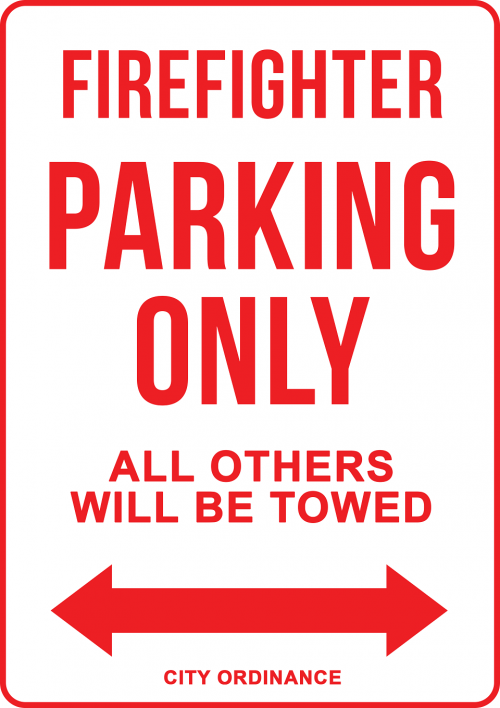 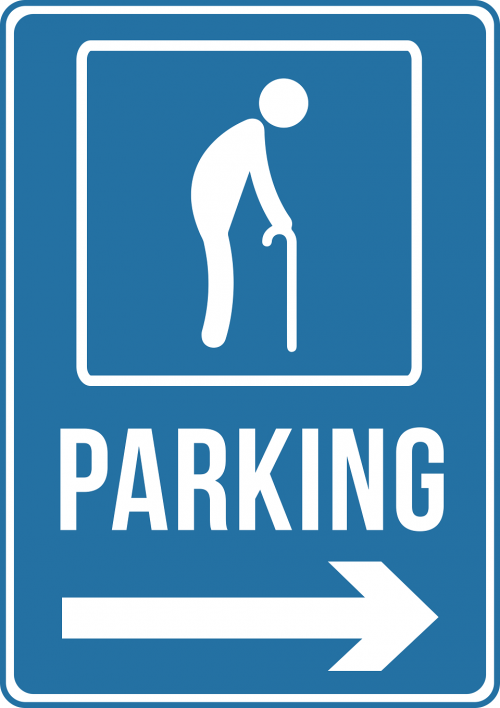 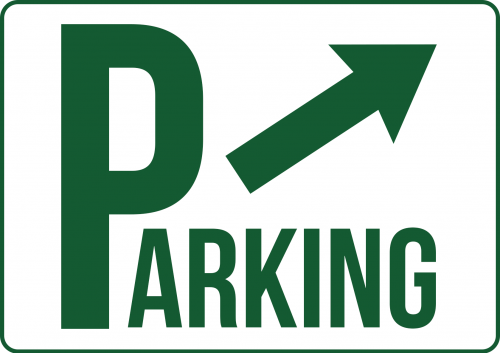 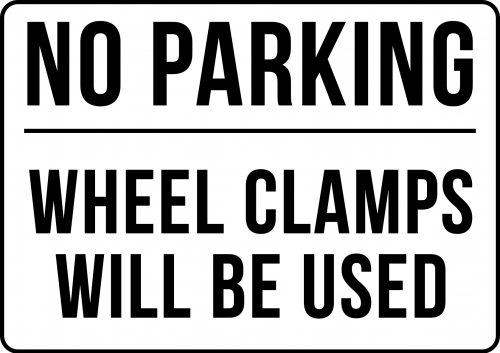 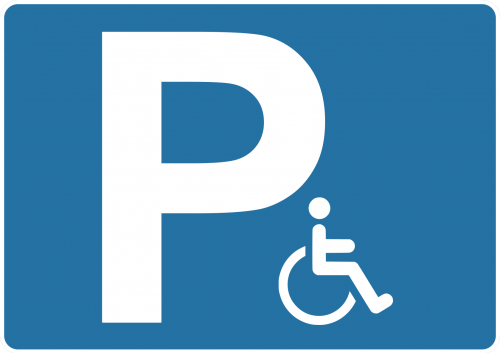 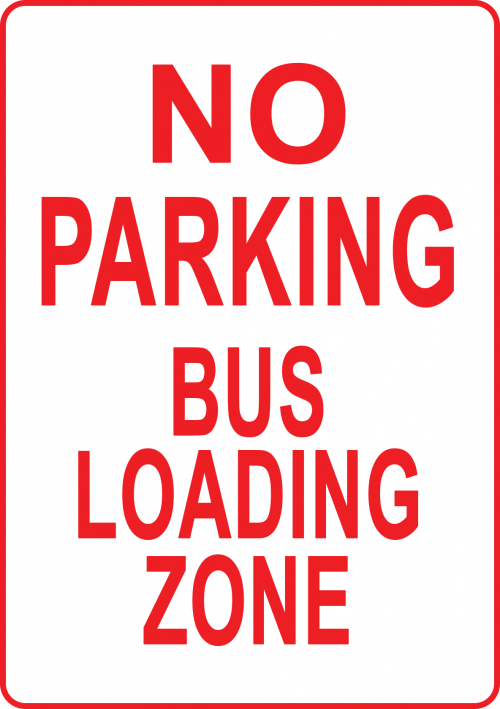 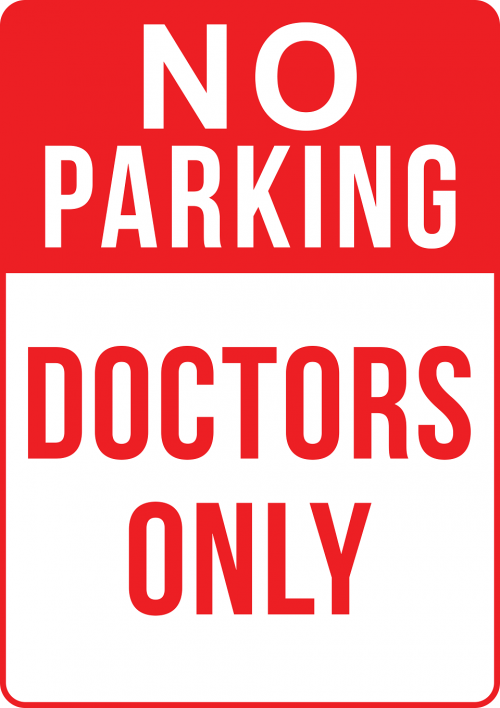 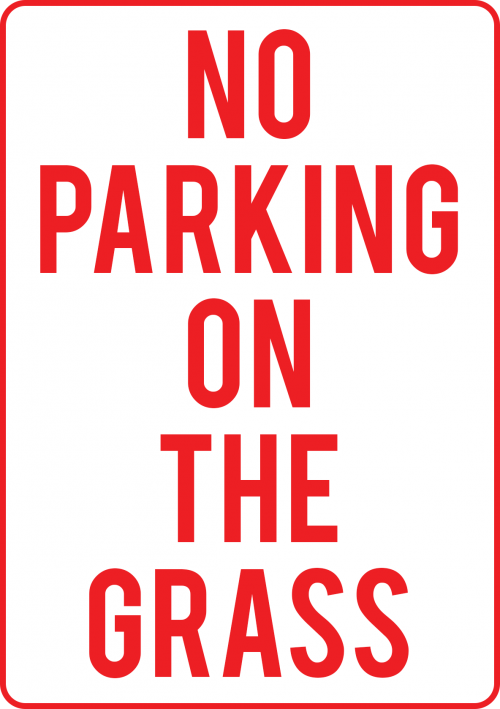 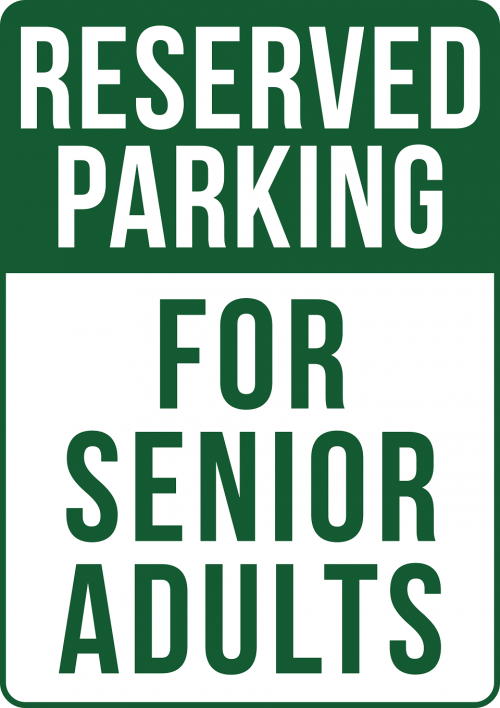 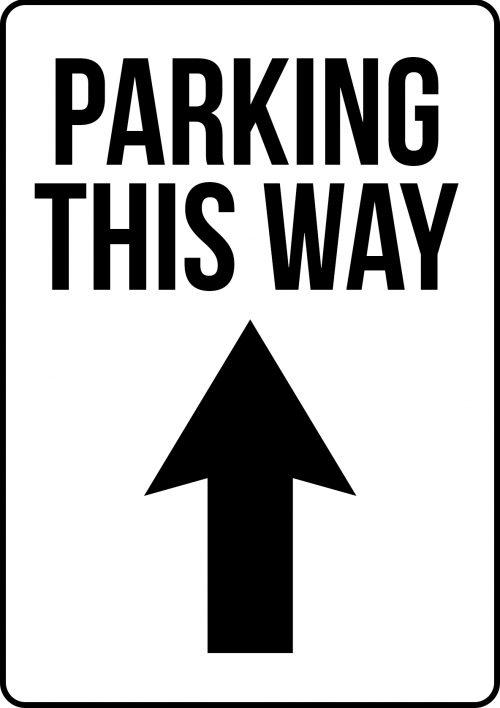 Simply choose a template and start customising your no parking sign!